Comment: A surface mount skylight, roughly 4'X5' (interior dimensions) has a leak. During repair, we'll need to be able to access the interior plastic panel to clean it. Comment: Need an estimate on an installation of a new skylight in a roof. No opening as of now. Denver Skylight Contractors are rated 4.78 out of 5 based on 332 reviews of 10 pros. 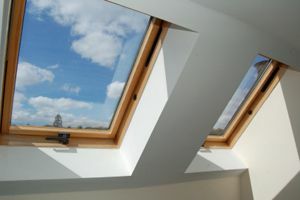 Not Looking for Skylights Contractors in Denver, CO?